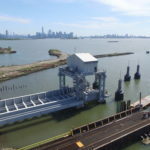 Trevcon Construction Co is currently working on the complete reconstruction of the New York New Jersey Railroad’s Bridge 10 Facility in Jersey City, and the rehabilitation of the 65th Street Facility in Brooklyn. 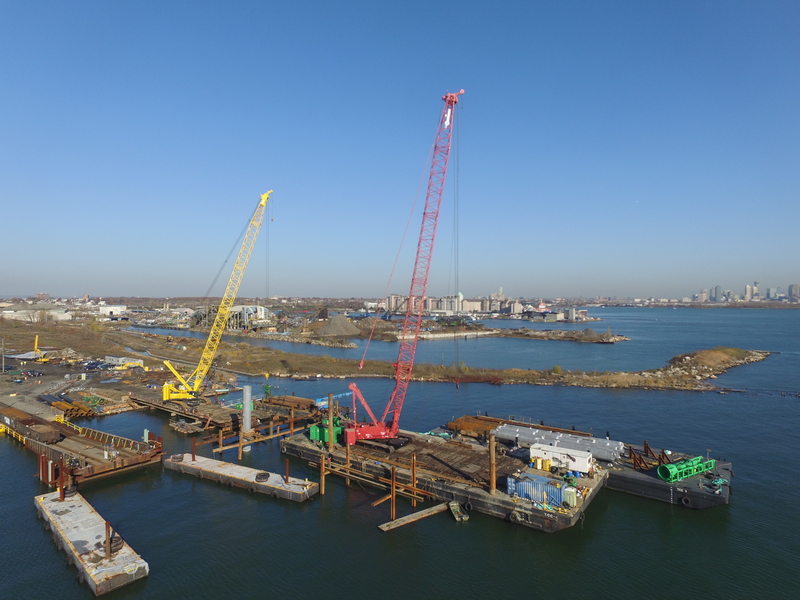 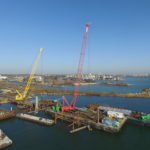 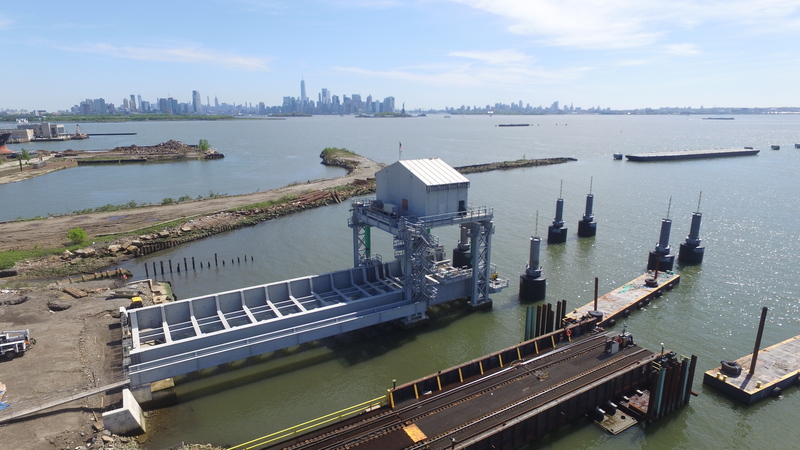 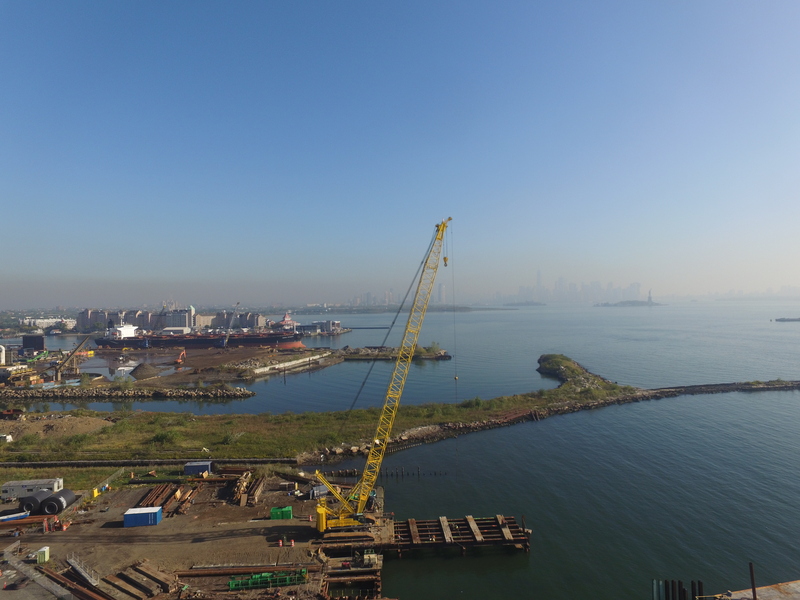 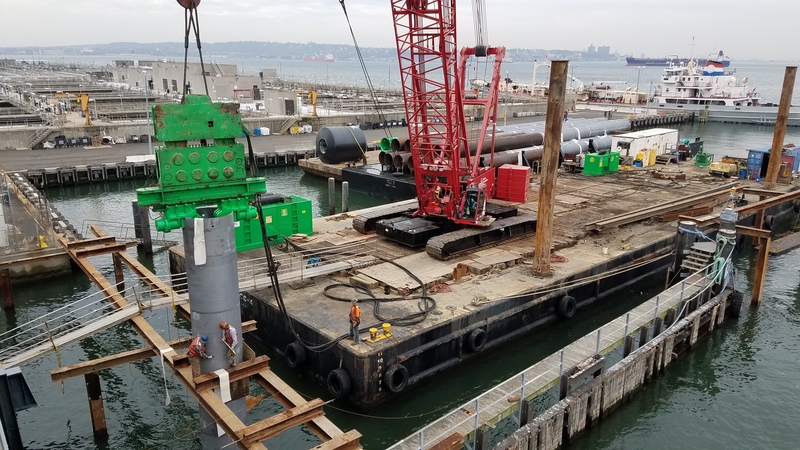 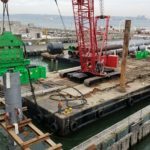 This new hydraulically driven movable bridge is the latest in the Greenville Yards Redevelopment initiative launched by the Port Authority of NY & NJ in Jersey City. 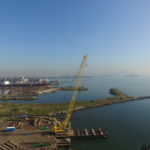 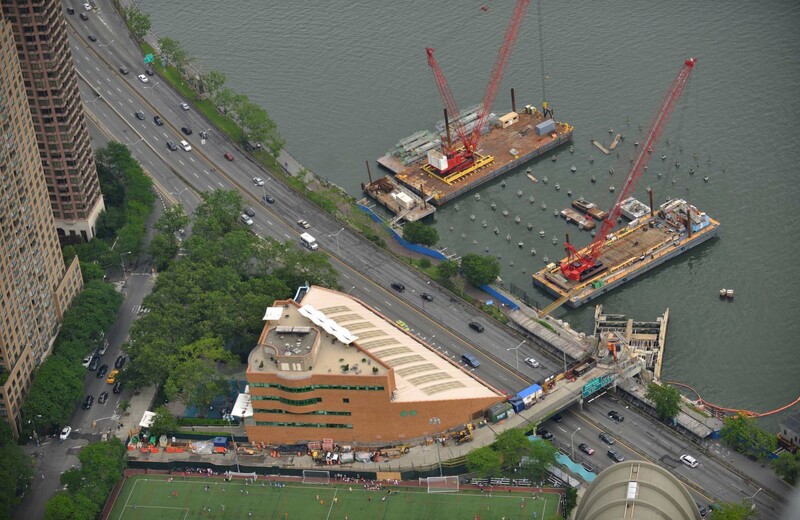 This unique facility when complete will transfer freight rail cars onto barges for transfer cross harbor to their receiving facility at the 65th Street Terminal in Brooklyn. 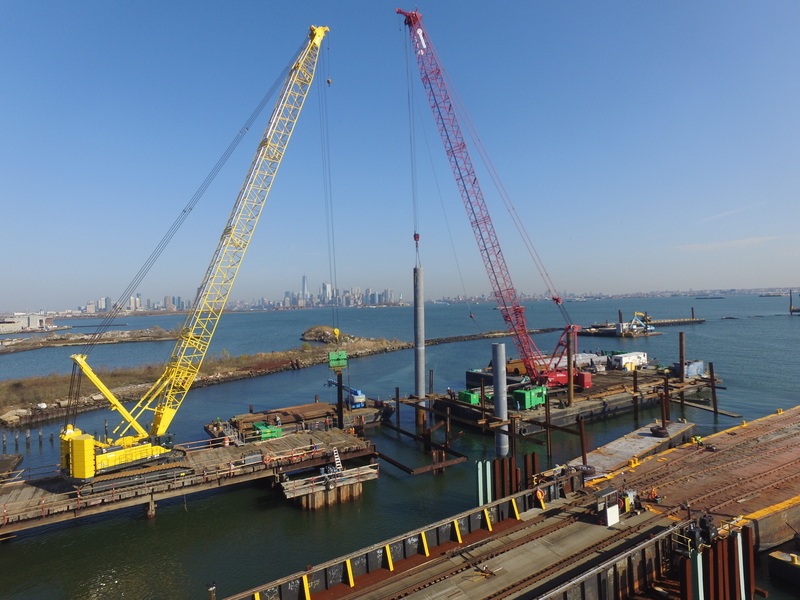 Spanning over two years with multiple phases, this project will keep the existing railroad operational without any impacts from the construction activities. 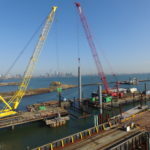 Trevcon as the General Contractor is committed to delivering the facility safely, on time, and on budget to the owner.